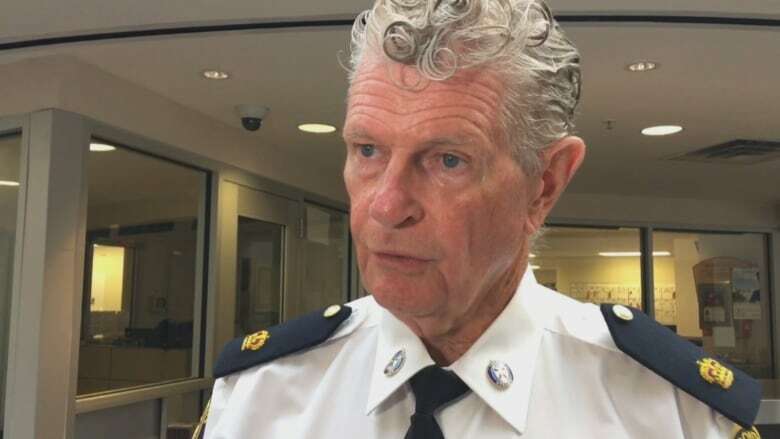 Ontario's integrity commissioner says Premier Doug Ford did not breach conflict of interest rules in the appointment of his friend Ron Taverner as Ontario Provincial Police commissioner. 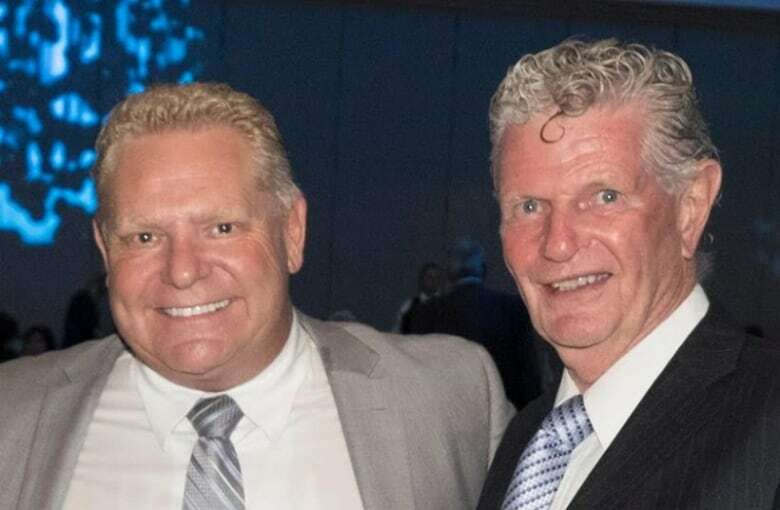 Ontario's integrity commissioner says Premier Doug Ford did not breach conflict of interest rules during the appointment of his friend Ron Taverner as Ontario Provincial Police commissioner. "I found that the Premier stayed at arm's length from the recruitment process and that he believed it to be independent," J. David Wake said in the report released on Wednesday. But the report on the Taverner's selection does not fully exonerate the government. Wake said the appointment process itself was flawed and said there were "some troubling aspects of the recruitment process" — most notably communication between the then-secretary of the cabinet Steve Orsini and Dean French, Ford's chief of staff. "What I found most disconcerting in all the evidence were the text messages from the Secretary to Mr. French as Mr. Taverner's progress throughout the process. There seemed to be a tacit acknowledgement by the Secretary that Mr. French was rooting for Mr. Taverner's success," the commissioner said. Wake's investigation was launched after complaints from opposition politicians over Taverner's appointment. Speaking to reporters late Wednesday afternoon, Ford maintained the appointment process was independent and that he wasn't involved in it. "From the beginning this complaint was baseless and totally political, and without merit. As the integrity commissioner added, the complaints coming from the NDP and the Liberals, based on media reports, were found to be speculative and unsupportive." In a statement earlier Wednesday, Ford said the report clears him and his government. 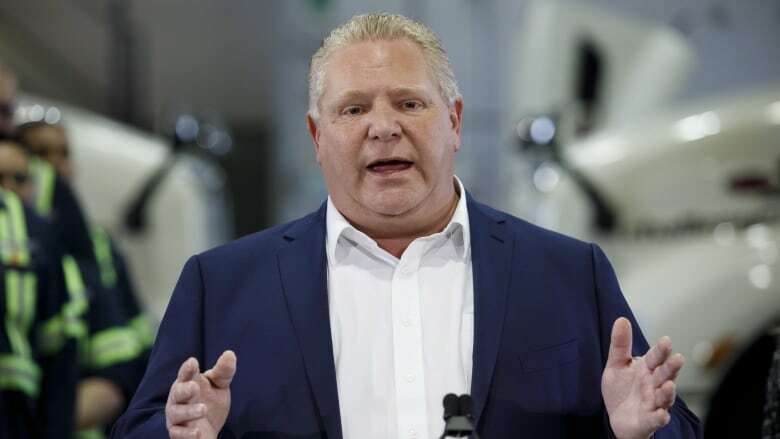 "I would like to say this represents a complete vindication for our government," Ford said on Wednesday. Ford said the government will not let "disruptive partisan tactics" distract it from what he called its mandate. "Since the beginning of this process, we have been clear about the need for an outside voice to bring in a new positive culture at the OPP," he said. For its part, the NDP characterized the revelations in the report were "shocking and disturbing," calling for a "full public inquiry." "This report was limited in scope, and raises more questions than answers," said MPP Taras Natyshak in a statement. He recommends that there should be an "established appointment process in place which is independent, transparent and readily activated with predetermined criteria" through which the province can appoint its top cop. "I would encourage the government and all members of the legislature to consider the establishment of such a process and have it in place before the next appointment of an OPP Commissioner is required," he said. Wake's report says Taverner was "getting cold feet" after receiving the offer because it would mean leaving his 50-year policing career. According to the report, Taverner said it "really wasn't about the money. It was more whether I could get my head around not being a cop."